People are very conscious about their health and wellness these days and that is possible due to the awareness created by print and electronic media. But the information we watch or read can be also confusing and one should not believe anything unless it is scientifically proven. 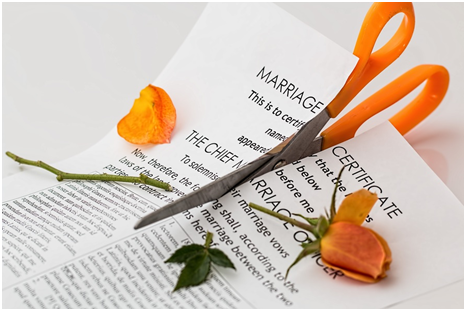 One such practice in regards of better health is detox programs, which has gained popularity in recent years and claims that it can remove toxins from the body. You should understand that our body is very much capable of removing toxins on its own but you can enhance this process by following a detox program. 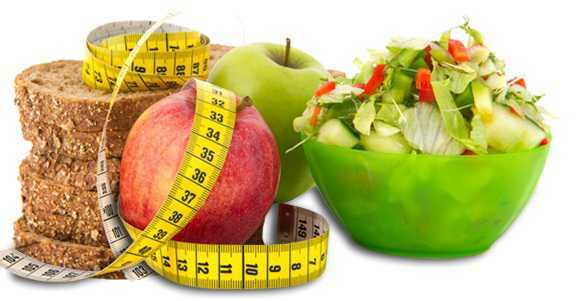 The diets included in the detox programs emphasizes on clean eating and therefore, it is a great approach for patients of high cholesterol, high blood pressure, diabetes and even heart diseases. 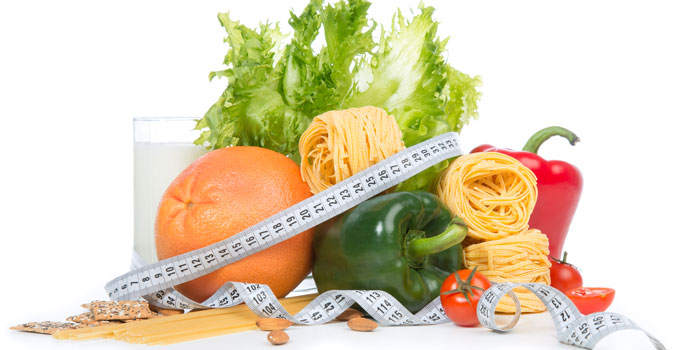 If you want to lose few pounds from your body weight then yes, it would work for you but if you don’t continue with a healthy eating and living habit then you can regain the lost weight. The best part of a detox diet is that it is focus on clean eating means no more unhealthy food such as processed, high-fat, and sugary foods. These items will be replaced by fruits and vegetables. But you should remember that detox program is good when it is practiced for short duration like one day, three days or maximum for a week. Long term detox programs can harm the body as there is a possibility that some kind of nutrient deficiency can occur. You should consult your doctor before going for a detox plan as it is not good for people with certain medical conditions and it can be harmful if it is practiced incorrectly and without guidance. 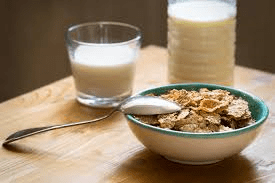 This can be quite dangerous for diabetes patients because there are restrictions on the food items you are eating during detox program which can cause low blood pressure if you are following a diabetic prescription. After you get a green signal from your physician to follow a detox plan then you should a plan which suits your schedule and lifestyle means if you have high activity level then you need more energy throughout day and thus you should opt for a plan accordingly. Generally, the food which we eat is loaded with fat, sugar, preservatives and additives. Besides that it also loses its nutritional value through processing and later on through cooking. 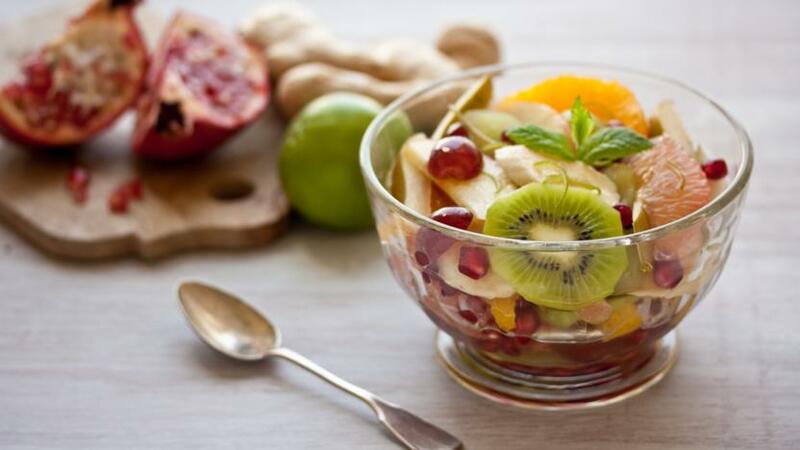 Therefore, in order to detoxify the body with the unwanted fats and chemicals, one need to eat the food in its natural state and this is the principle of any detox plan. Detox plan works has dual action which is stopping the intake of harmful artificial substances and overloading of the body with food. On the other hand, it provides large amount of water and nutrients to flush out toxins and enhance new cell growth. Today you have to follow only liquid diet means you are going to drink lots of normal temperature water with a squeeze of fresh lemon to stimulate and cleanse the bowels. You can also take freshly made fruit or vegetable juice. 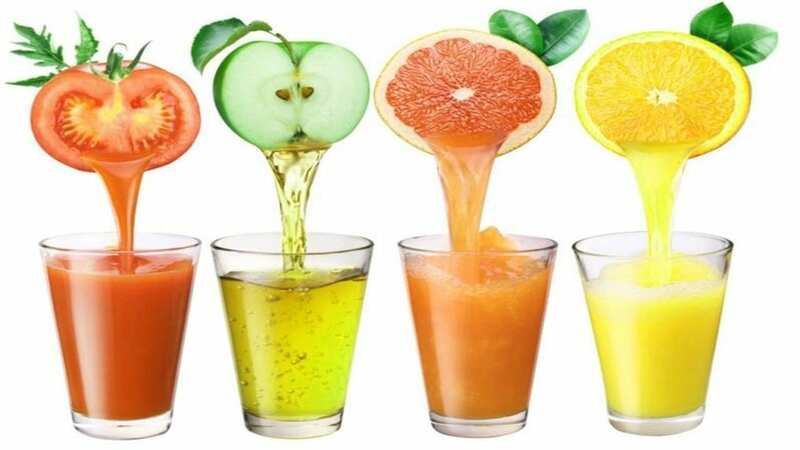 You can choose combination of fruits which has detox properties like apple and carrot juice or raspberry and peach juice. These alternatives will help you to overcome the tiredness or fatigue. 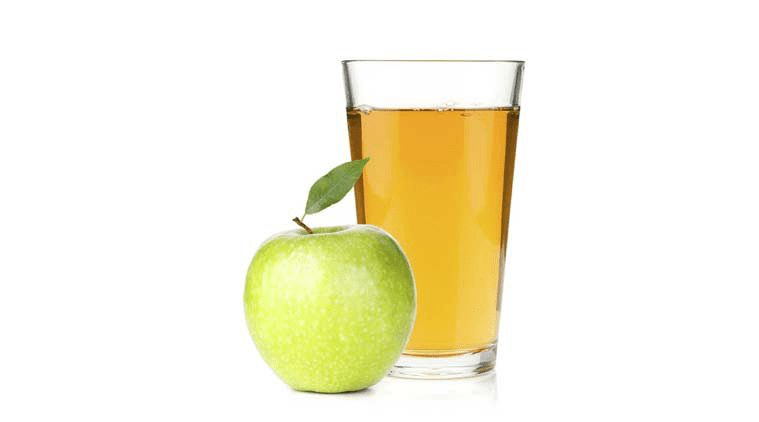 Try not to exceed the fruit juice more than three glass for the day. Other alternatives you can use are unsweetened herbal tea or broth made from clean, fresh organic vegetables simmered for 10 – 15 minutes in water without any salt. Strain the vegetable extract and drink it. these fruits contain an enzyme “bromelain” which helps in removal of bad bacteria and let the good bacteria flourish in the gut. This enzyme is also important for digestion and tissue repair. The enzyme Papain found in mango helps in breaking down of protein waste. the diuretic properties of this fruit improve the flow of fluid in the body for better removal of toxins. rich in vitamin c and contains significant amount of minerals like iron, calcium, iodine, manganese etc. and vitamins such as A, B6 and K. It also acts as a stimulant, diuretic, an expectorant, digestive aid and source of phytochemicals and antioxidants. its leaves are rich in vitamins and minerals especially vitamin A, C, K and contains significant amount of iron, potassium, calcium and manganese. It acts as a diuretic and can treat infections of liver. 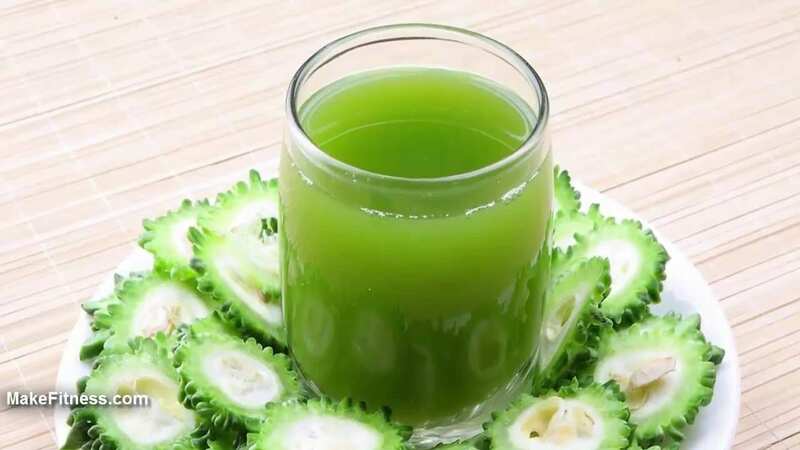 rich source of flavonoid, antioxidants especially luteolin, apigenin, folic acid and Vitamin A, C and K. It acts as a mild diuretic and its chemical components improve liver functions. contains inulin which helps in growth of good bacteria in gut. 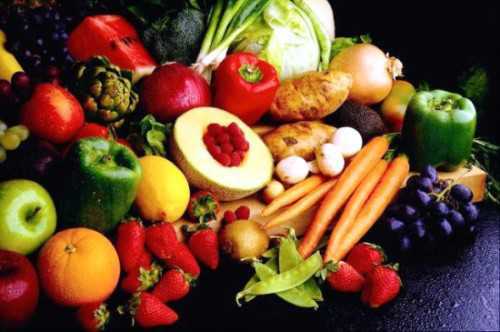 Today we will focus on fiber rich food for cleansing of gut and protein for energy supply. Therefore, today you will eat beans and lentils which are cooked properly but don’t eat them with starchy food like rice as this can slow down the digestion. You can have beans and lentils with steamed or stir fried veggies or with crisp salad. 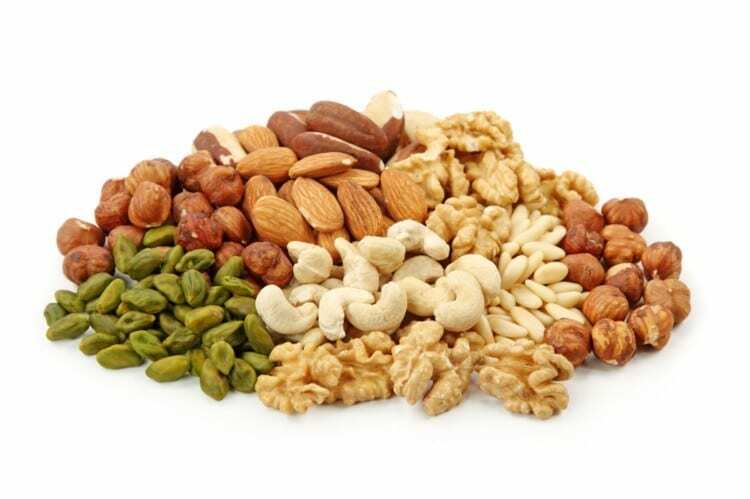 Take a four hour gap between two types of meal and you can have raw and unsalted nuts or seeds as snacks. These foods provide calories in form of essential fatty acids which improves and increases the digestion process. Today you will eat fresh fruits and homemade muesli made with nuts and oats in breakfast along with fresh yogurt made up of goat or sheep milk. You can eat short grain brown rice in lunch and if you are already bored with it then you can try wholegrain such as Buckwheat, kasha etc. as a substitute. Try to avoid wheat which can trigger poor digestion in some people. Today you should eat fish either in lunch or dinner as you will get benefits from its essential fatty acids content. You can try any oily fish such as tuna, sardines or salmon. Take the other meals like previous days means unsalted nuts or fruits in snacks, salad or cooked vegetables in mid day meals etc. you can make your own combinations of healthy options you have tried in last six days. Please don’t overload yourself with everything but try to relax by meditating or enjoying with family. Hope you enjoyed the reading about 7 days detox programs.